My wife read me following letter this morning, that she saw on FaceBook. 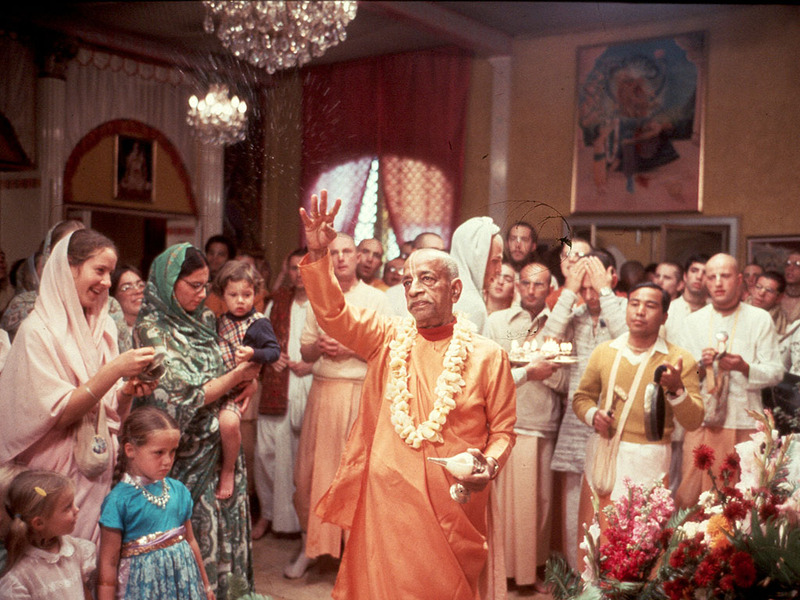 It is a letter written by Srila Prabhupada in 1971 to his female disciple Indira devi dasi, and is explaining how to practice household life (gṛhastha ashram) in Krishna consciousness. Please accept my blessings. I beg to acknowledge receipt of your letter. So far your son leaving you, his parents, at 5 years, that is not necessary. 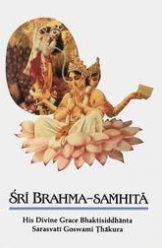 Especially our Krishna Conscious children; they are already living in a asrama. The children of our devotees may live with their parents perpetually because you are all living in the temple and already engaged in devotional service. Other instructions are for those not engaged in Krishna Consciousness. Any family engaged in Krishna’s service is living not in this material world. Such a home is considered as Vaikuntha. That is the verdict of Bhaktivinode Thakura.